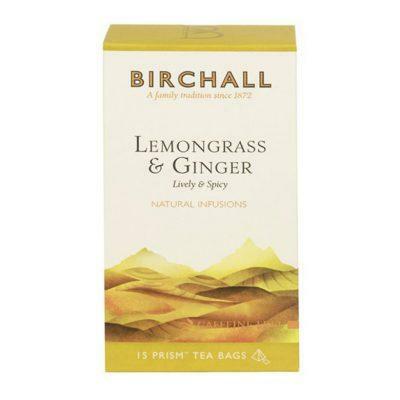 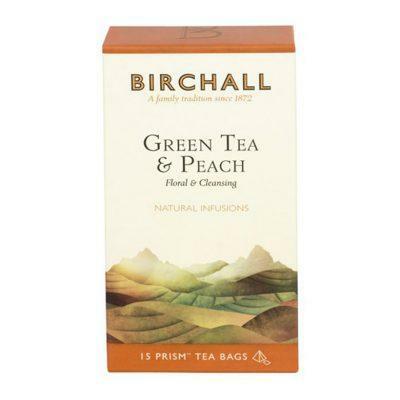 Birchall English Breakfast Tea is a unique and masterful blend. 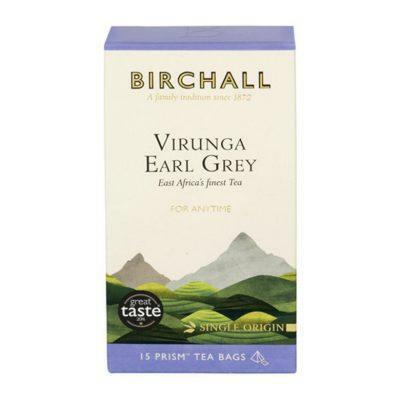 This tea is sourced entirely from estates across East Africa, from Rwanda through to the Rift Valley in Kenya, where the very best teas are to be found. 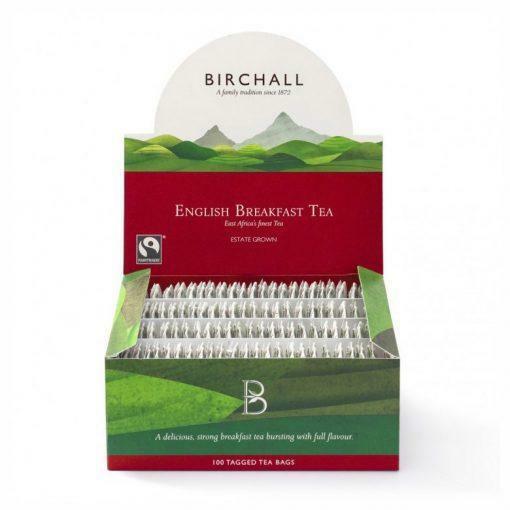 These tagged tea bags are ideal for one cup applications such as takeaway tea or offices.